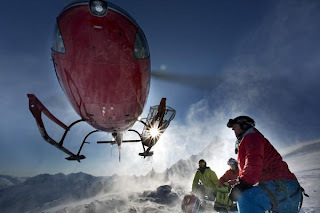 Warren Miller Entertainment's 64th annual film, Ticket to Ride, will premiere October 11, 2013 in Abravenal Hall in Salt Lake City. Skiers and riders were filmed in the Alaskan Tordillos, Iceland’s Troll Peninsula, the fjords of Greenland and powder in Montana. Athletes include, Seth Westcott, Sean Pettit, Ted Ligety, and Jess McMillan. The Ticket to Ride release date is October 12, 2013, with various times and locations across the country. Tour dates are not established at this time.